Year of Young People 2018: Mhairi Patience | LEAP Sports Scotland We celebrate the achievements and stories of young change-makers from within the LGBTI community. Mhairi Patience is the youngest of a large family, which she believes made her very competitive. Her parents encouraged her to participate in sport due to this competitive nature and what she and her family describe as an excessive amount of energy as a child. Having played football at age nine in a boys team Mhairi grew up participating in a male dominated sport. When she reflects she finds it difficult to say if she noticed gender inequalities then as acutely as she does now but in retrospect, she says there were some moments her femininity was pointed out in a negative light. Stepping onto the pitch there was sometimes abuse from opposition teams and even adults. Mhairi often felt she could not allow tears from suffering injury, as people may say it was because she was a girl. As she became slightly older she joined a female football club and was occasionally branded with the lesbian label for participating in a largely male dominated sport. After deciding football was not for her she made a move to Athletics. 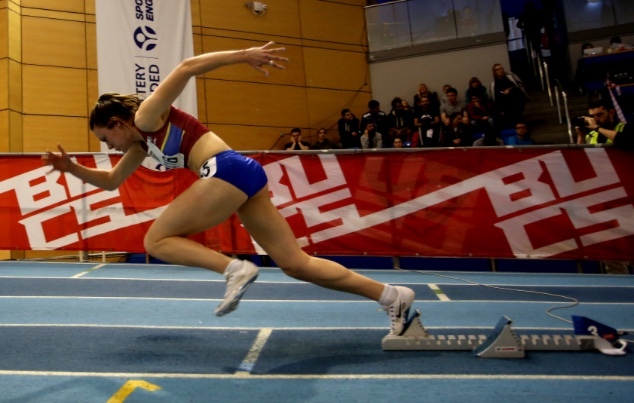 Since then she has represented Scotland on a number of occasions for the 400m Hurdles and won medals in a range of championships including The British Universities Gold medal for the 400 Hurdles. 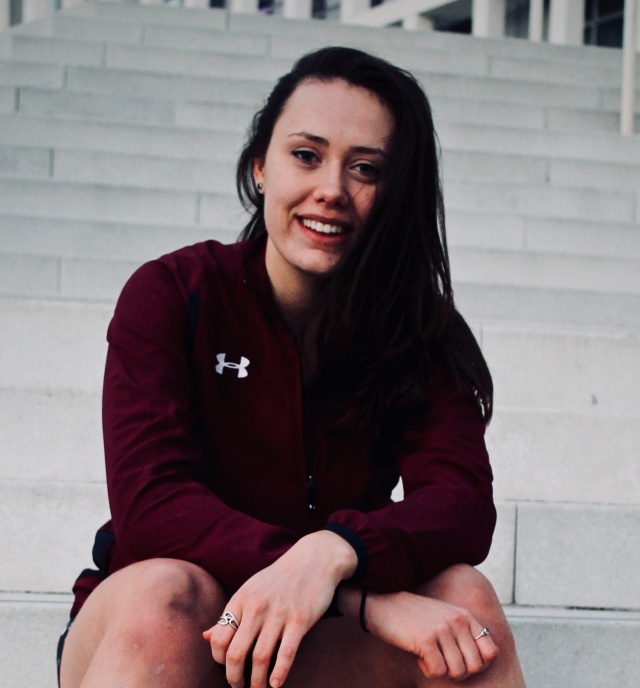 She came out openly 2 years ago and since then experienced no negativity towards her sexual identity throughout her sporting participation and believes that this is a positive testament to changes in LGBTIQ+ acceptability. However, when she hears about some other LGBTQI+ stories she realises that not everyone is completely excepting of LGBTIQ+ persons in sport and this makes it difficult for so many to participate. 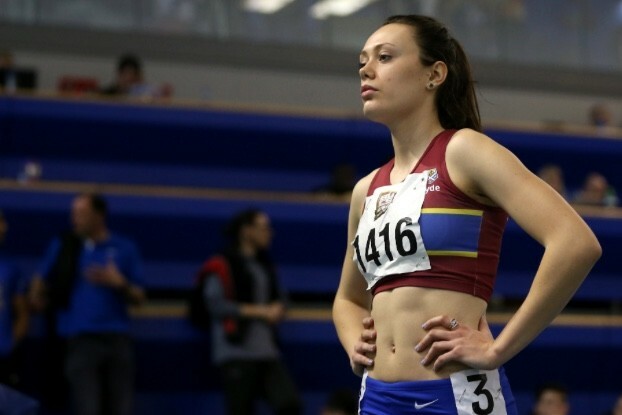 As a result, she got involved with The University of Strathclyde Sports Union to set up a LGBTIQ+ participation in sport day as part of the Universities Diversity promoting week. This involved hosting a mixed sport Korfball session, speakers from LEAP sports and information on surrounding LGBTIQ+ sports clubs within the Glasgow area. Reflecting on the event Mhairi was proud because of the acceptance of the event from all involved organisations and the reception the event had with a number of LGBTIQ+ participants getting involved. I believe that sexual identity is not a factor when I compete in my sport and that’s the way it should be. Everyone coming together despite differences to enjoy the benefits of any sport. Written on 15th February 2018.